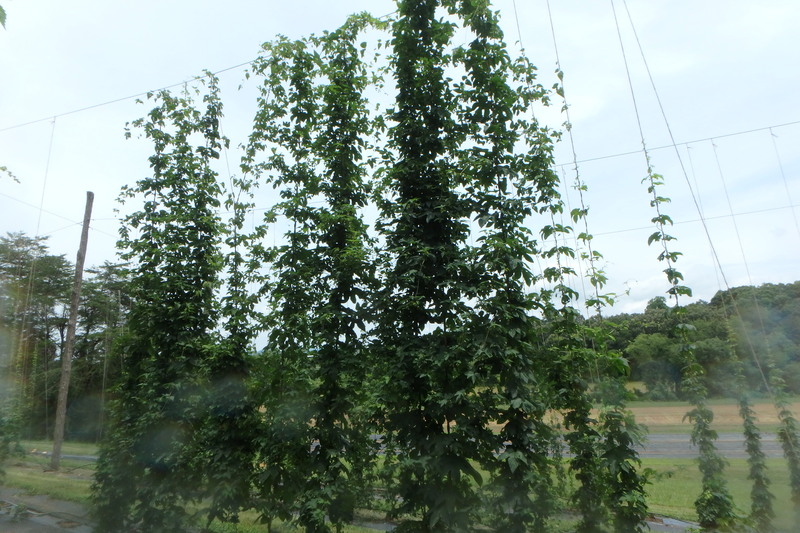 Join us for this late afternoon-early evening tour of the research we are doing on hops and industrial hemp at the Mountain Horticultural Crops Research and Extension Center in Mills River, NC. The event is free, but we ask that you please register through our Eventbrite page so we can plan accordingly. 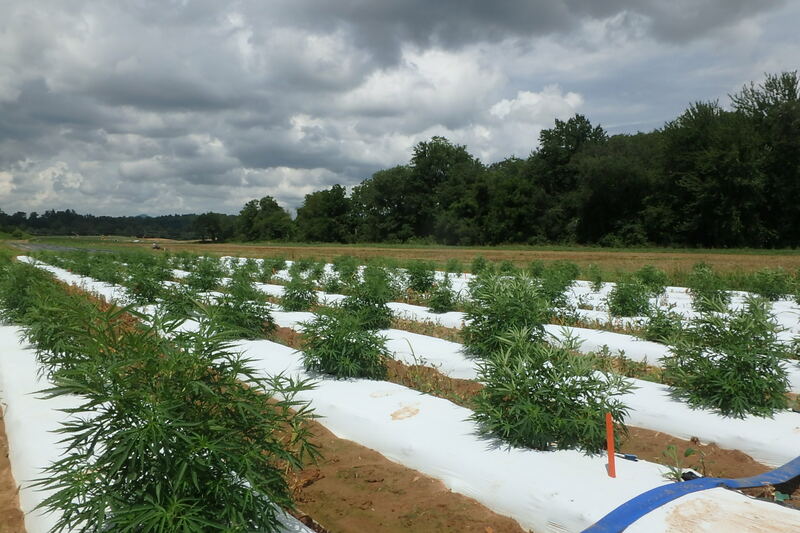 This research is being conducted by and the tour is being offered by the NC Alternative Crops and Organics Program led by Jeanine Davis in the Department of Horticultural Science. • What's the Next Big Thing for NC Agriculture?